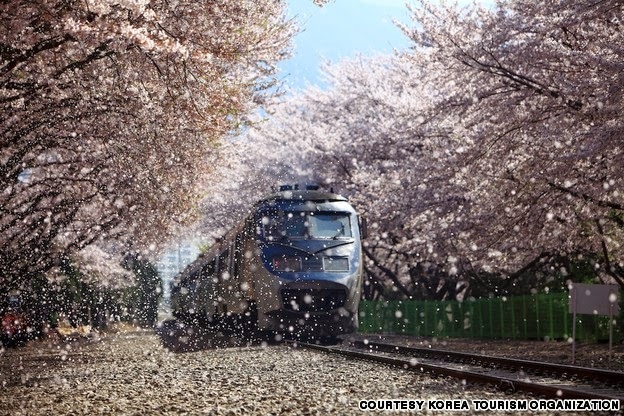 The cherry blossom road at Yeojwa stream, (number 17 on this list) is also nearby for those who want more photo-ops. 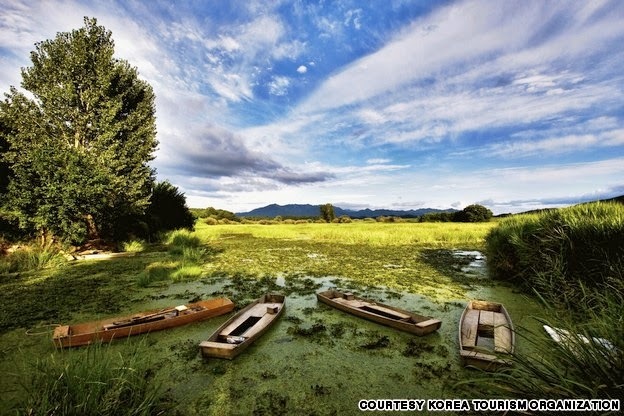 At 2,314 kilometers squared, Upo Marsh is the largest inland wetland in Korea and thrice the size of Yeouido. Formed over 140 million years ago, the marsh is home to 1,500 plants and animals, some of which are endangered species. Visitors can bike or walk around this beautiful natural swamp, where migratory birds are known for flying low.